LeBron James and Giannis Antetokounmpo, the leading vote-getters in the Western and Eastern Conference, selected their players in the 2019 NBA All-Star Game Draft. Televised for the very first time on TNT’s “Inside the NBA,” James selected Kevin Durant, Kyrie Irving, Kawhi Leonard and James Harden for his starting lineup. 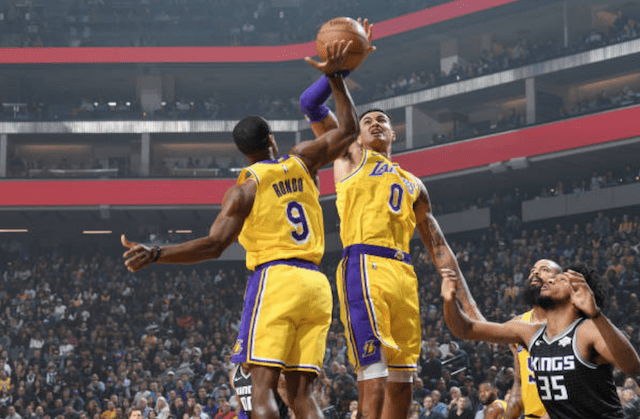 As the Los Angeles Lakers were unable to trade for Anthony Davis and will still have $38 million in salary cap space for 2019 free agency, all of the attention was on James drafting three out of four starters who are set to become unrestricted free agents this summer. 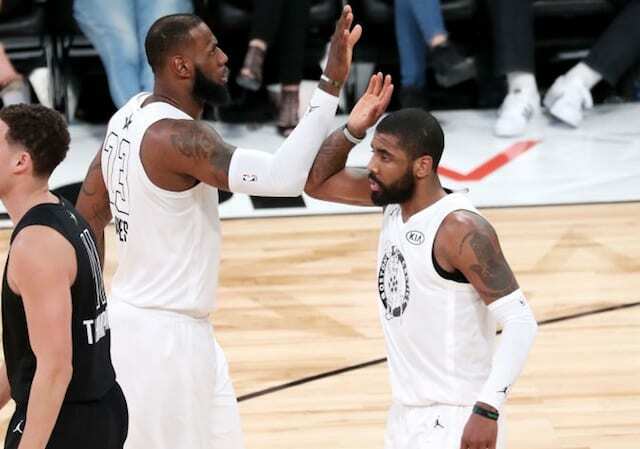 Earlier this season, Irving apologized to James for how he acted during their three seasons with the Cleveland Cavaliers. While James initially did not comment about the conversation, he believes they are in a ‘good place’ now in their relationship. Since then, there have been multiple reports about James and Irving possibly reuniting in Los Angeles. Particularly with Irving having backed off from his earlier commitment to the Celtics, anything is possible leading up to July 1.